Welcome to Rolfing Naples. 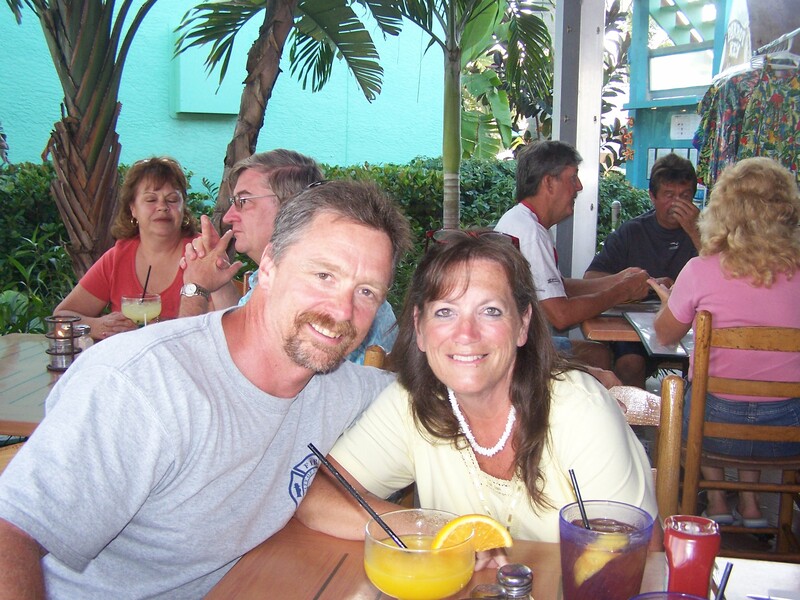 The picture below is of my wife Roxanne and me enjoying the Florida sunshine. Roxanne if your first contact person when you call Rolfing Naples as she handles all my scheduling. You will find Roxanne to be a competent, compassionate professional and friendly person and she is the backbone of our company.